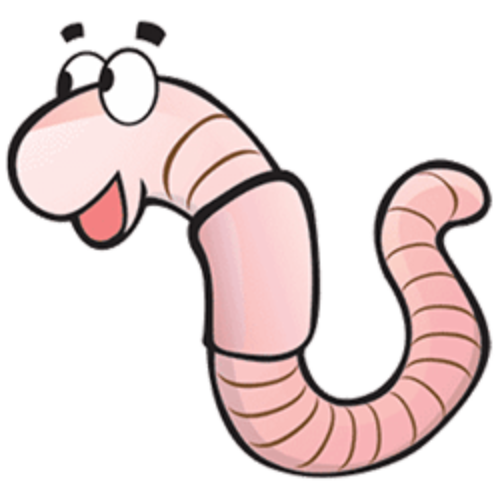 Worm compost is an extremely nutrient-rich organic fertilizer. You should be using it in your seed starter mix to get your baby plants started off right. Here is my recipe for Using Worm Compost in Seed Starter Mix. The most important ingredient! You can purchase worm castings online or in store but I encourage you to try making your own, its easy and fun. 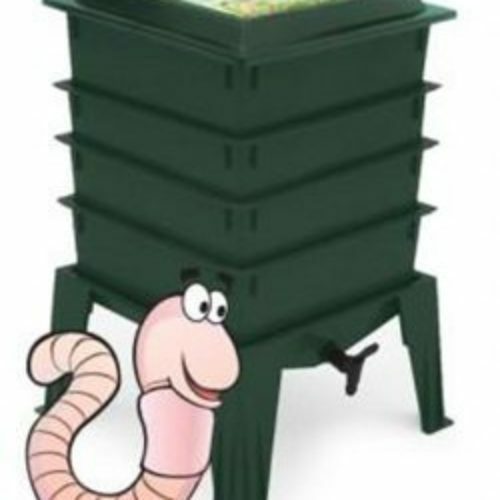 Because you will want your plants to get the best start possible, this is a great use of your precious, high-powered worm castings. Dried and screened worm compost is much easier to work with. Coir is a renewable resource made from coconut husks that provides the same benefits as peat moss. Coconut Coir is light and fluffy, soaks up water well, and provides room for roots to grow. Coir also makes a great worm bin bedding material. Vermiculite is a mineral that has been super heated until it expands or pops. It is ideal for seed starting mixes because of its aeration and water retention capacity. Adding vermiculite to your seed starting mix will make it more fluffy and help it hold in moisture. Moisture is extremely important because once a seed gets wet it will try to grow. If it dries out, it will die. I use a large plastic cement mixing tub to blend all three ingredients together in whatever volume I need. Mix thoroughly until the worm compost seed starter mix is a uniform color. 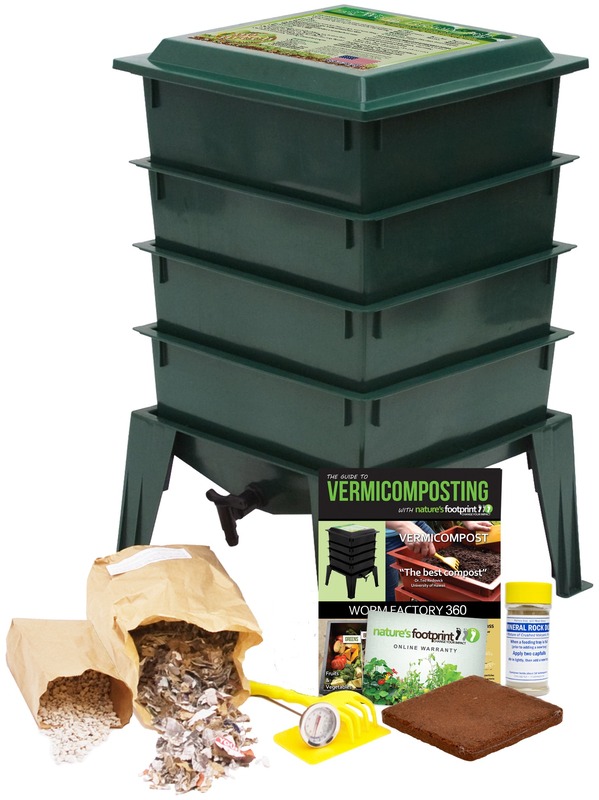 Too Lazy to Make your Own Seed Starter Mix but Still Want the Benefits of Worm Compost?? No problem. Simply, purchase a bag of seed starter mix from the store and add your own worm compost.